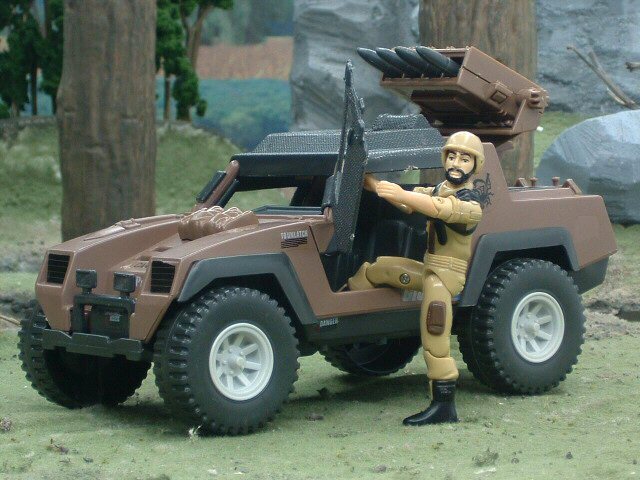 Clutch was released in the third series (1984), packaged exclusively with the VAMP Mark II. This version of Clutch was discontinued domestically in 1985. At some point - Clutch was also available through Hasbro Direct. Clutch came with a light tan helmet.